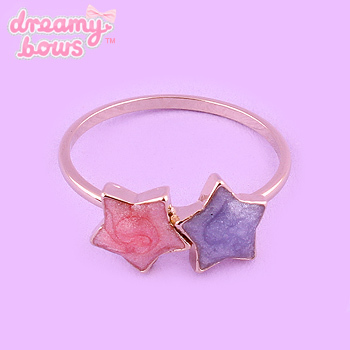 This lovely shimmery enamel ring is cute and fun, and works perfectly with a Fairy Kei co-ordinate or any other dreamy kawaii style. 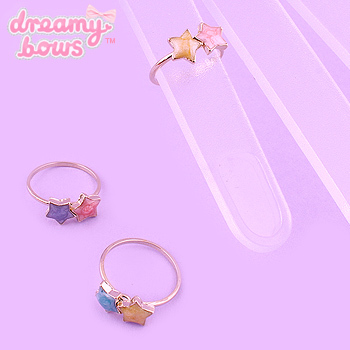 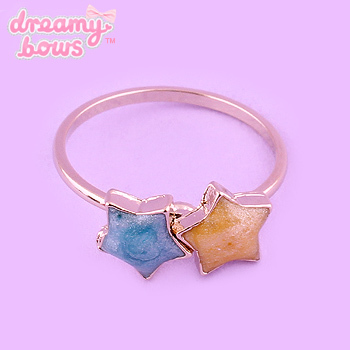 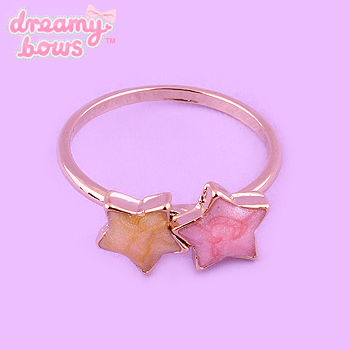 Beautiful shimmery double star enamel ring made to be worn on your pinky or as a midi ring! 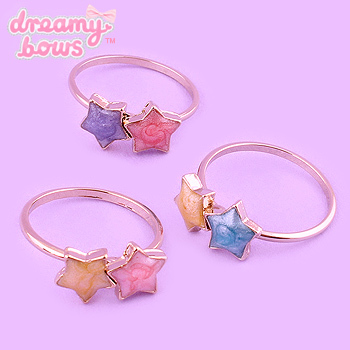 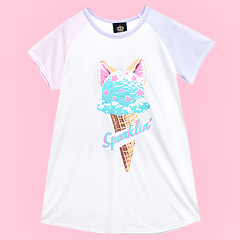 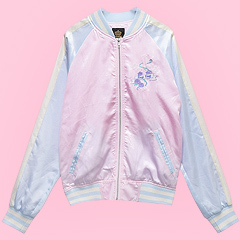 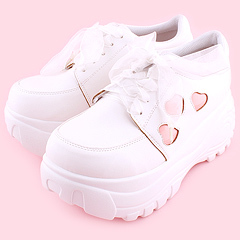 Perfect for adding a subtle kawaii touch to any outfit.